A very warm welcome awaits you at Barns Farm. Situated in the heart of rural Lincolnshire we have 500 acres of arable farmland. 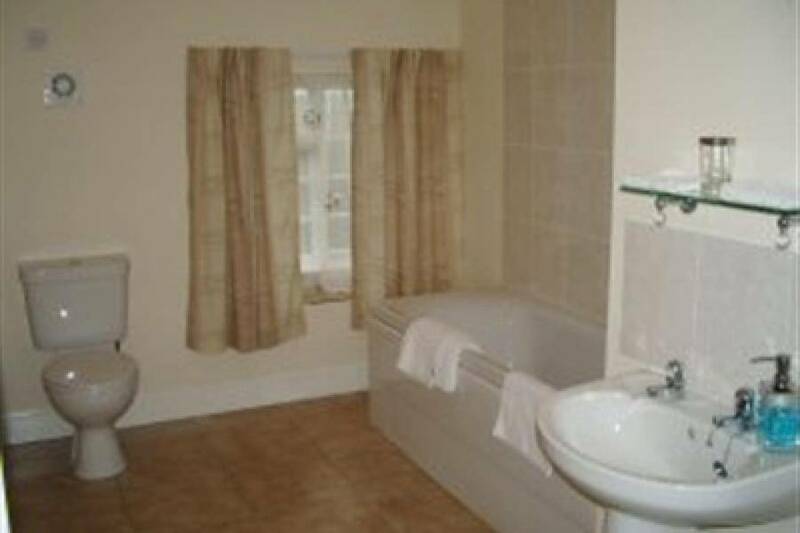 Our house is very comfortable and both rooms have a private bathroom with both bath and shower. Pets are welcome by request. We are situated just off the A17 between Newark and Sleaford with easy access to the showground and the A1. We are right next to RAF Cranwell making us the perfect stop over for passing out parades etc. 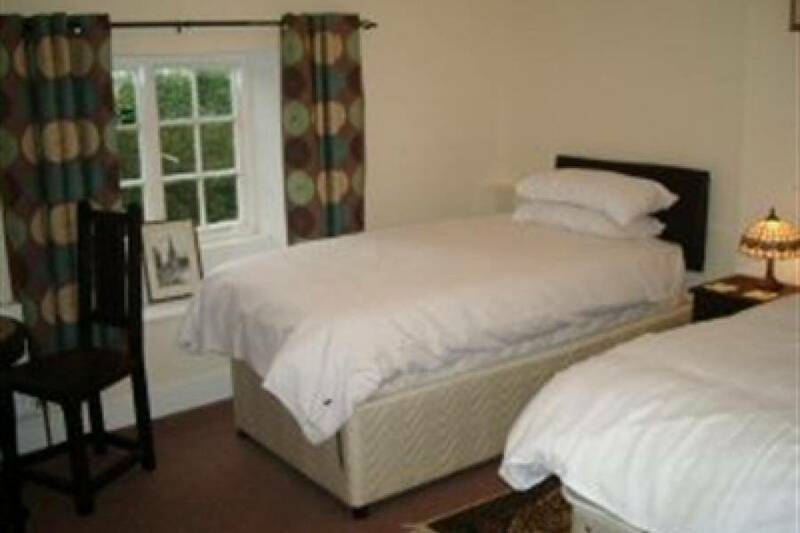 Our room rate is £60 based on two sharing and a full hearty breakfast is included in the price! 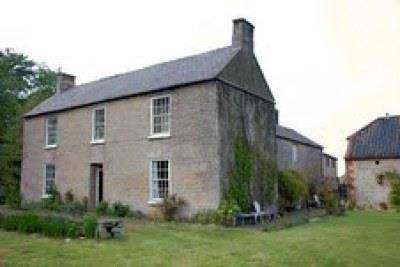 PLEASE NOTE: We are a farmhouse, not a swanky hotel. There are cats, dogs, chickens and pigs! If this is not to your taste then it woud be best if you book elsewhere.